Pixelache | Trashlab Repair Cafe at Helsinki Hacklab 23.3. Trashlab : Trashlab Repair Cafe at Helsinki Hacklab : Trashlab Repair Cafe at Helsinki Hacklab 23.3. 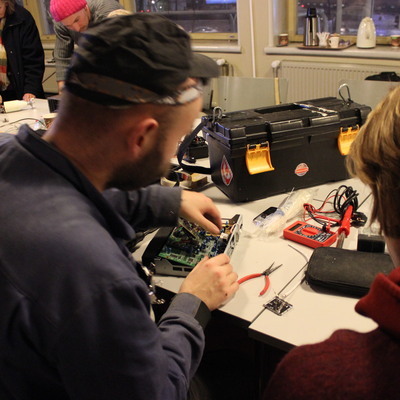 Trashlab Repair Cafe at Helsinki Hacklab 23.3. Each month we organise and promote a Trashlab Repair Cafe event at a different location. 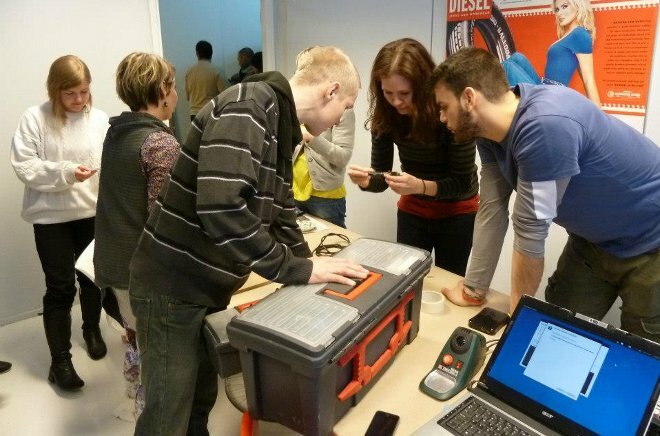 In March, Hacklab Helsinki hosts the repair cafe event on Saturday 23.3. from 14-18. The Hacklab is Helsinki's open-access hackerspace, bringing together hackers, tinkerers, coders, makers and engineers in their Valilla space (Nilsiänkatu 10-14 B, toinen kerros) since the middle of 2010. They have over 100 members of their related association, several of which we hope to encourage to join repair cafe movement. Trashlab repair cafe events are social occasions to gather and try to fix the things you have that are broken, and meet others who care about tinkering, fixing, hacking, and the problem of waste and obsolescence in society. Each time we try to identify someone(s) in advance who has some experience/skills, although everyone is encourage to help each other. 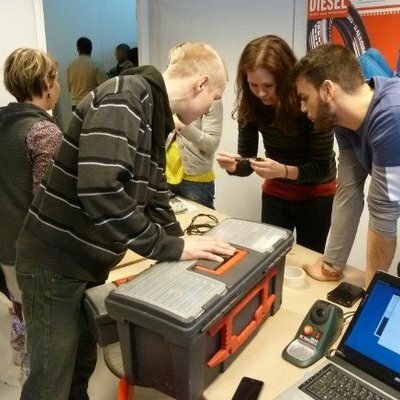 Each month we organise and promote a Trashlab Repair Cafe event at a different location. 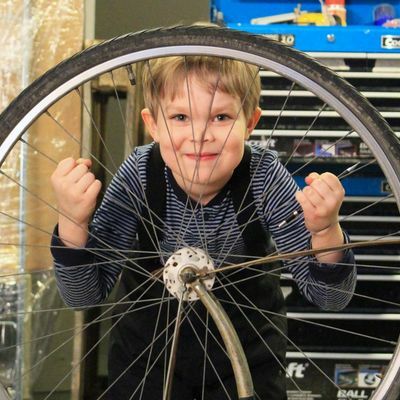 In March,Hacklab Helsinkihosts the repair cafe event onSaturday 23.3. from 14-18.